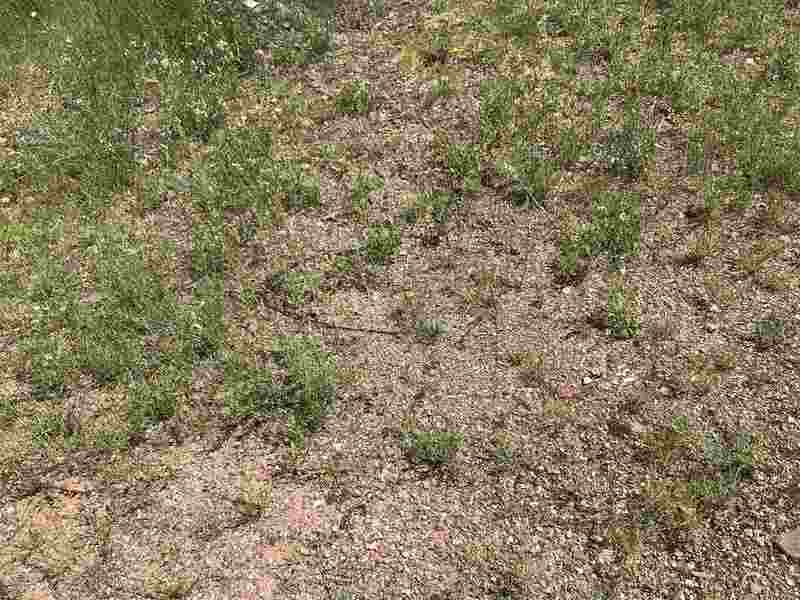 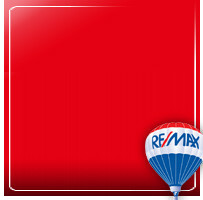 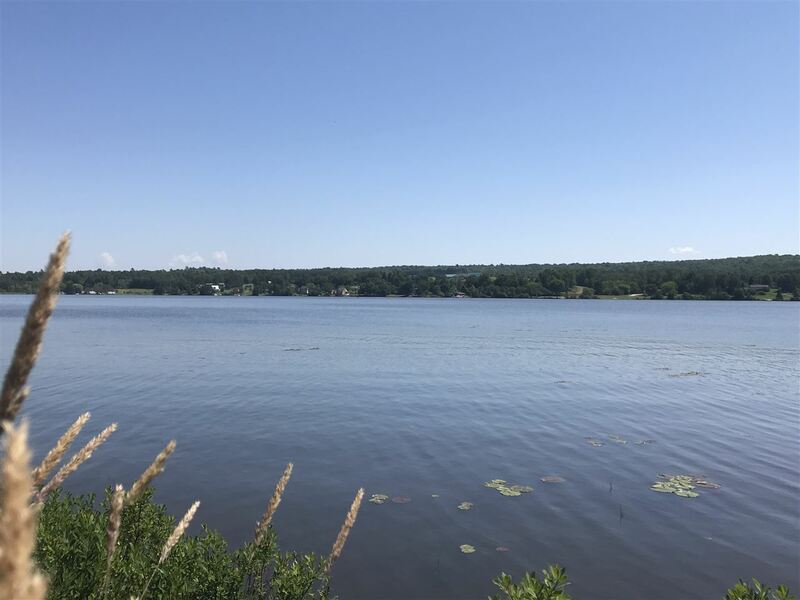 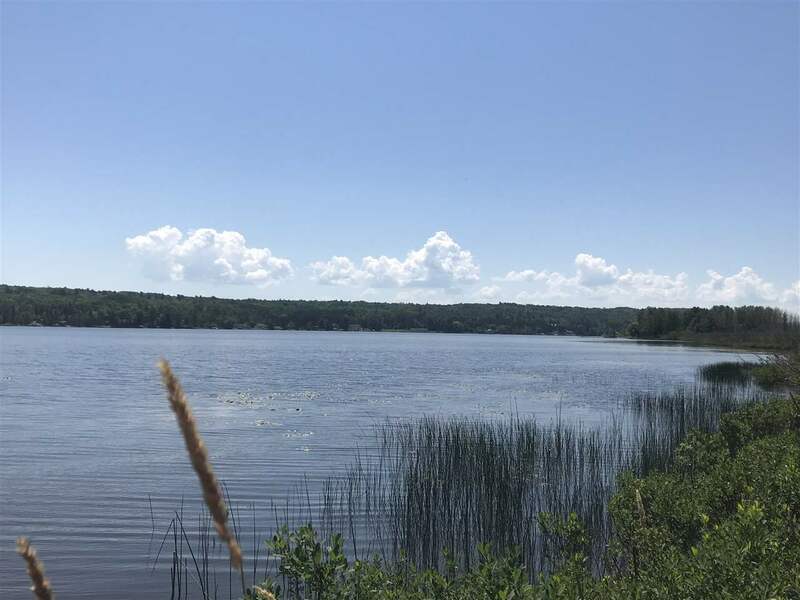 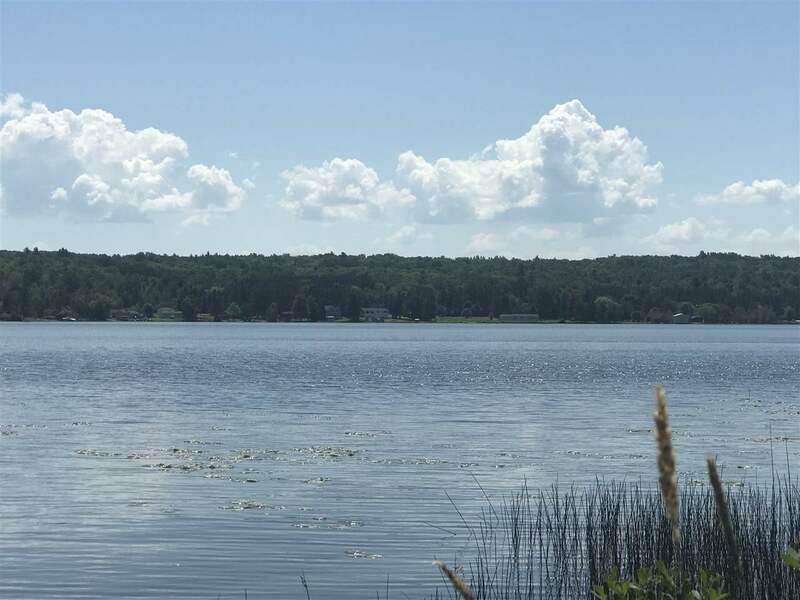 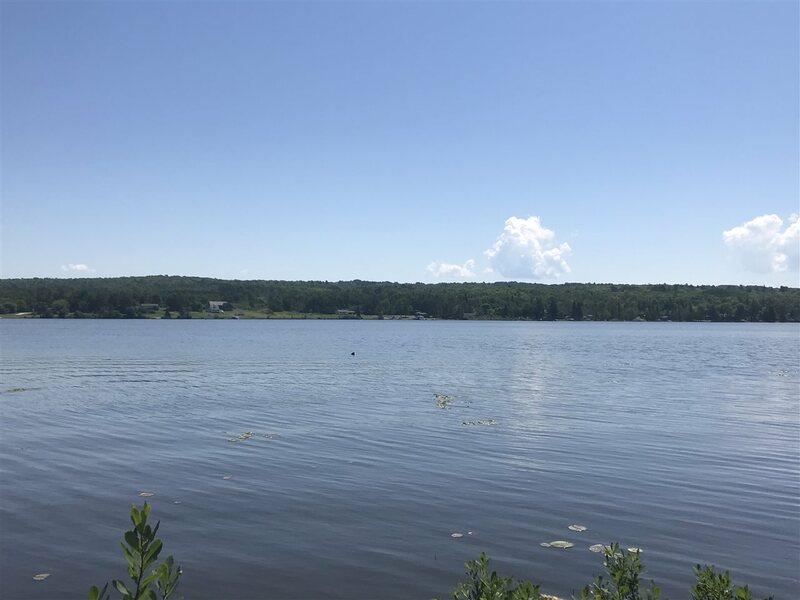 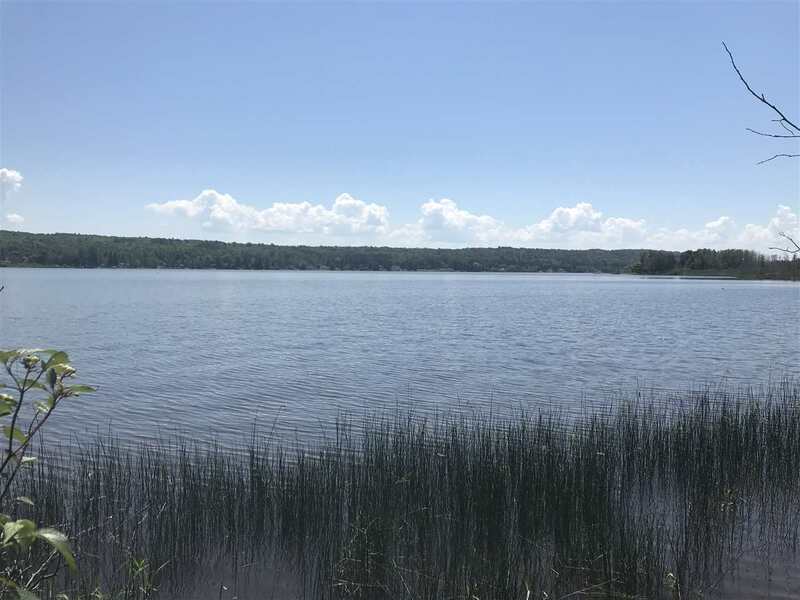 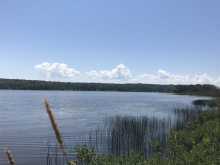 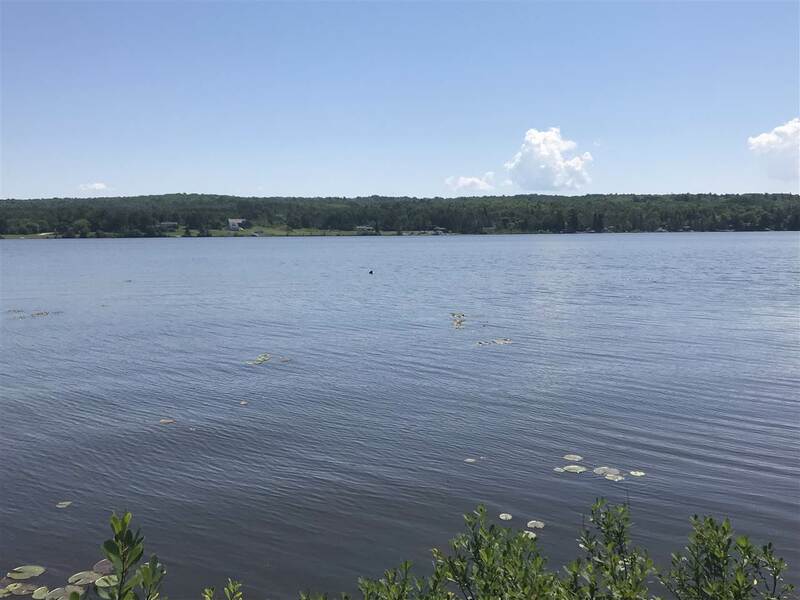 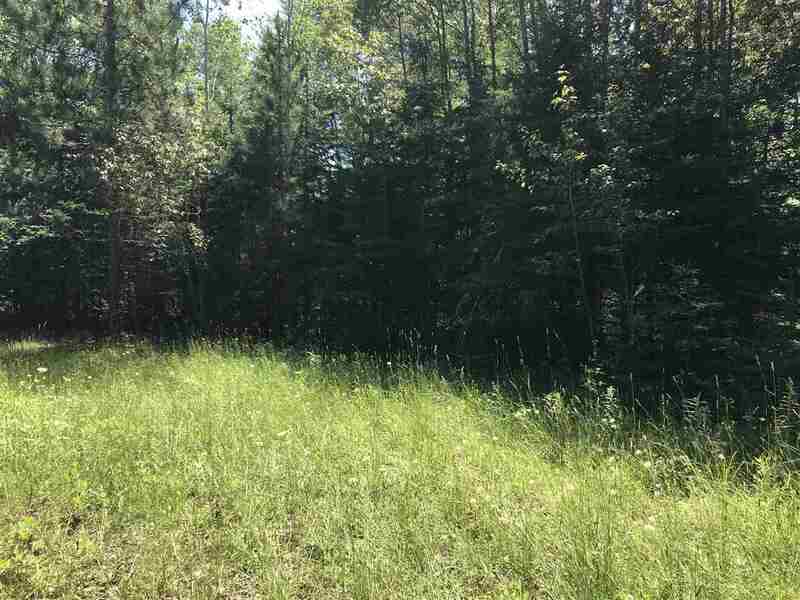 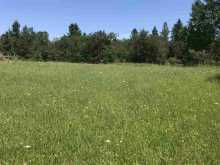 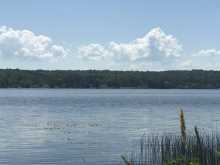 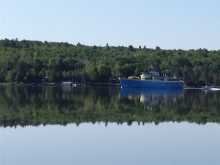 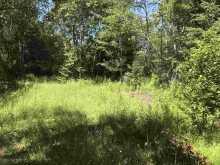 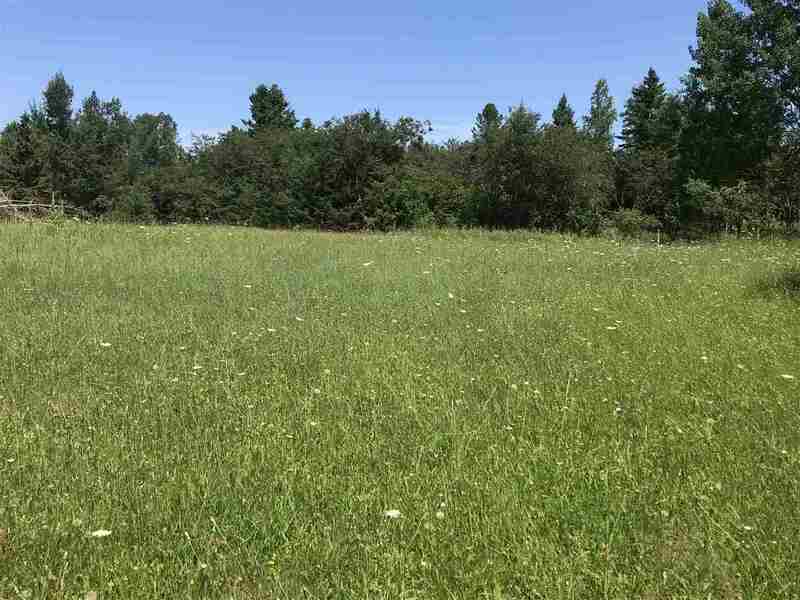 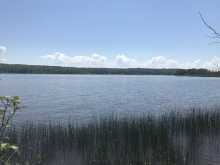 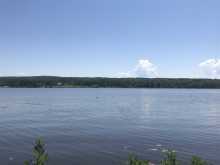 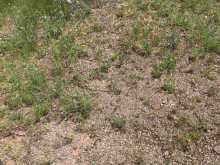 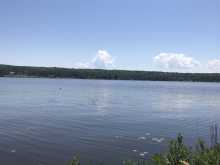 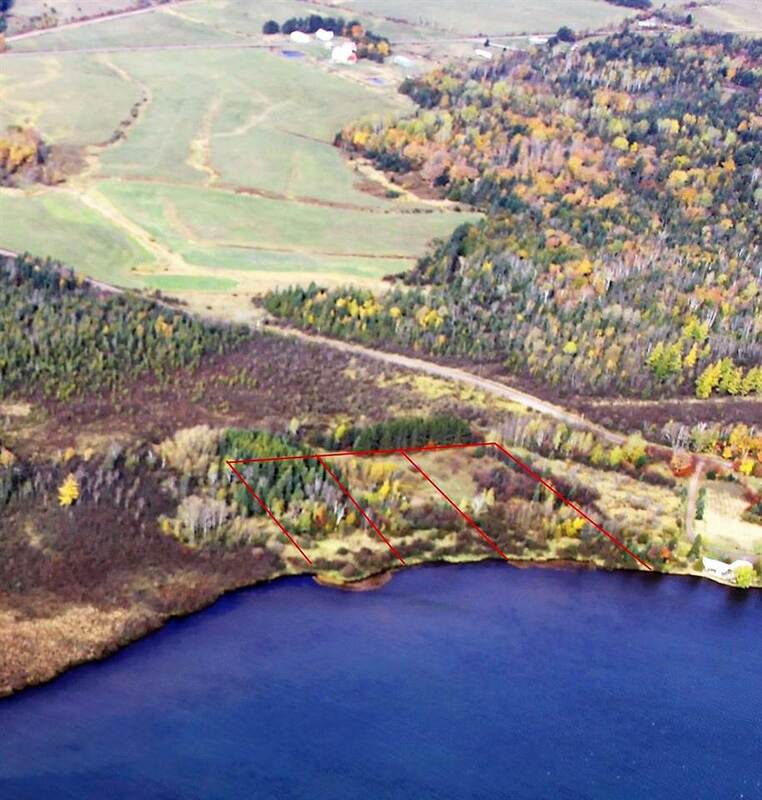 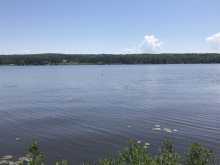 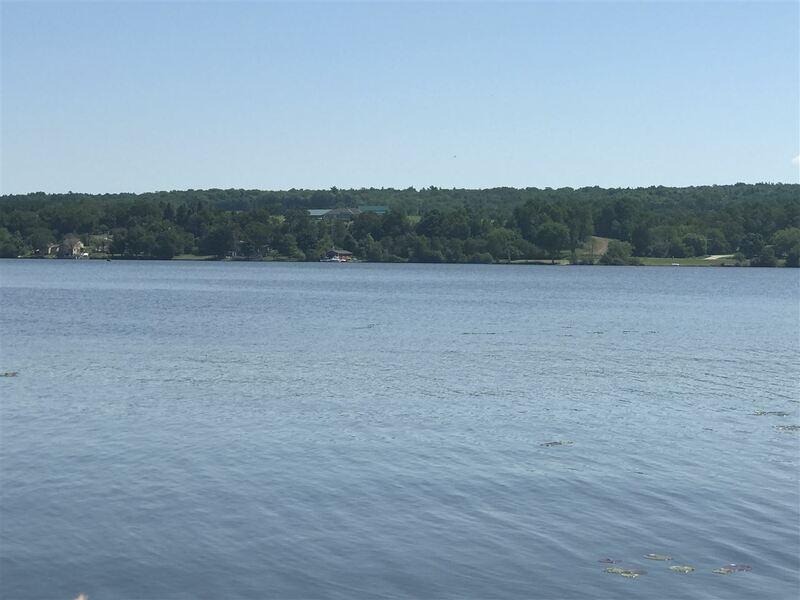 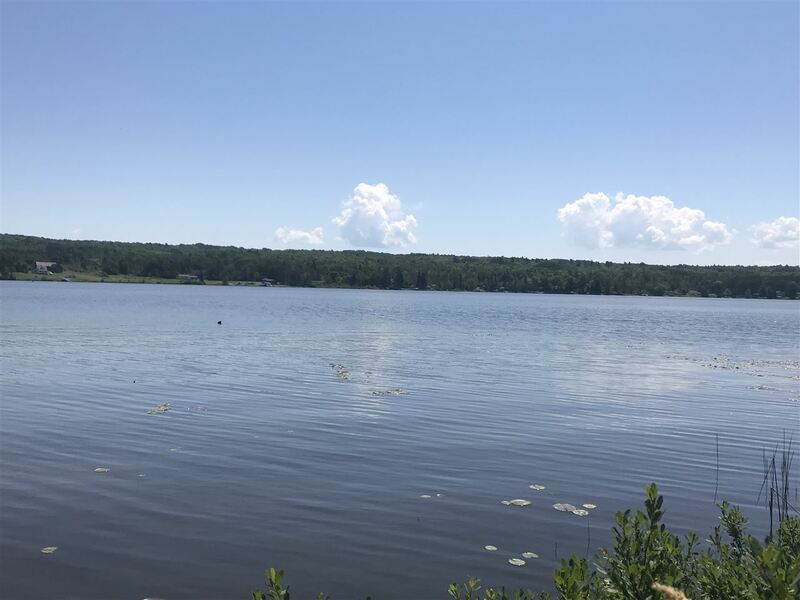 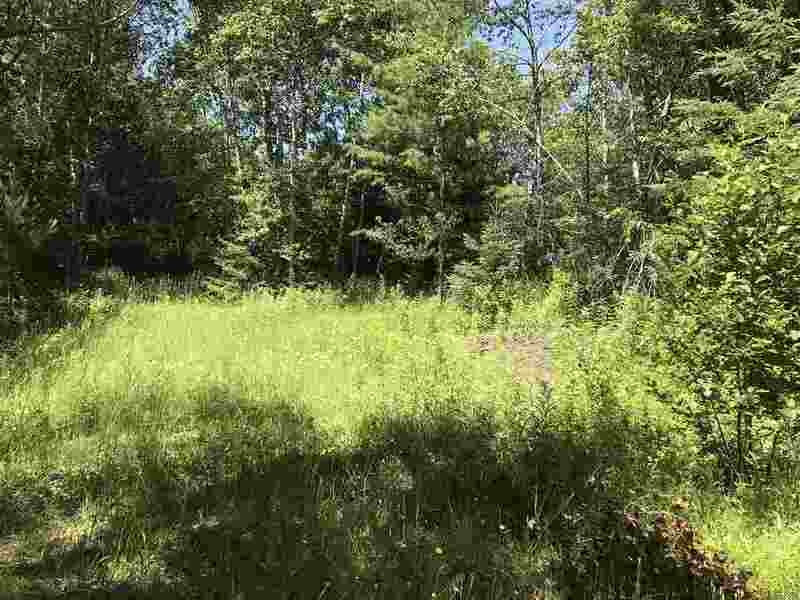 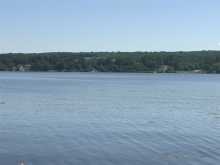 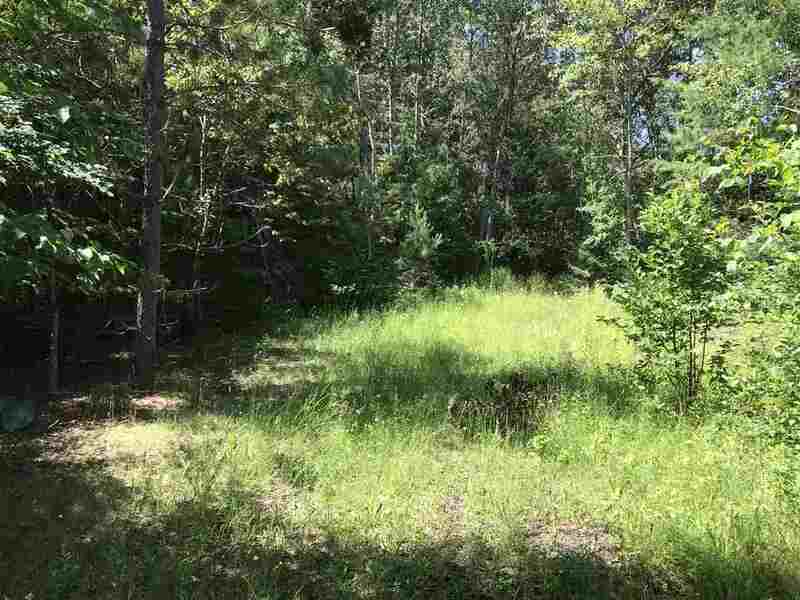 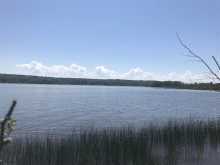 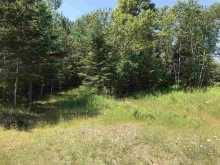 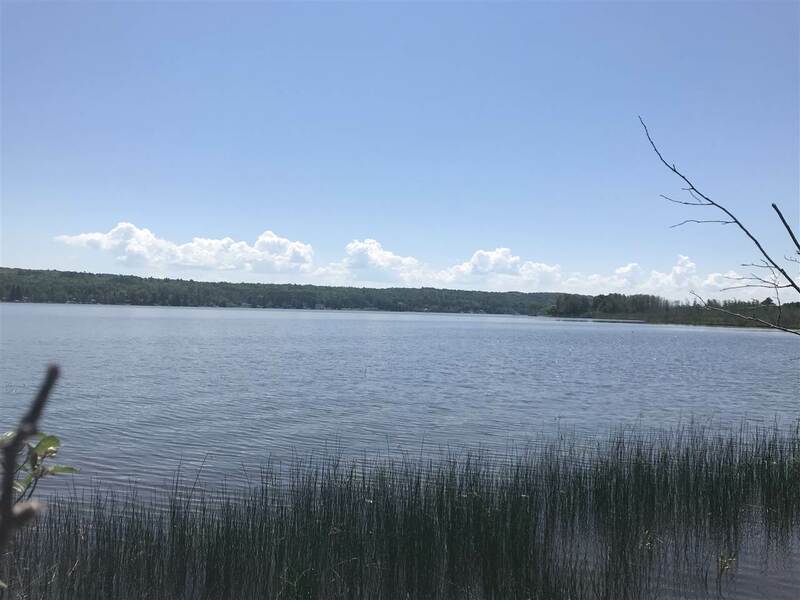 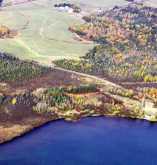 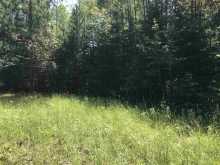 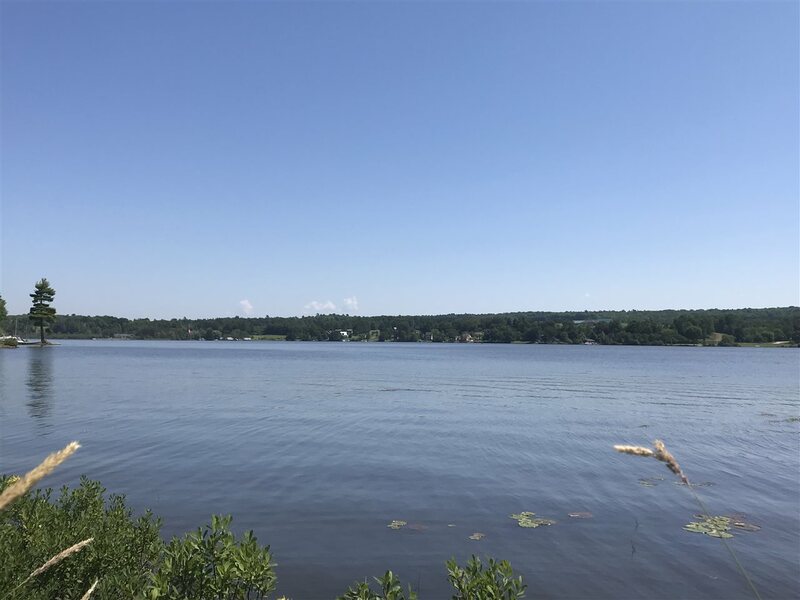 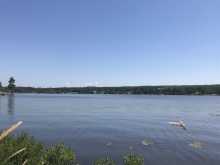 Lot Dimensions: 205.94x484.53x196.11x381.01 205' of Prime Waterfront on 1.78 acres just minutes from the city of Houghton. 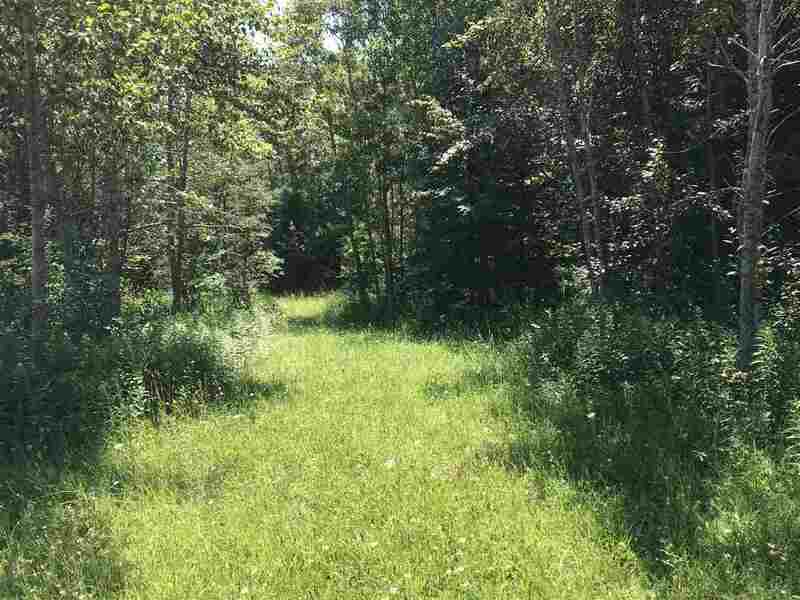 Very private road just off Osma Plat Road on the Houghton Canal. 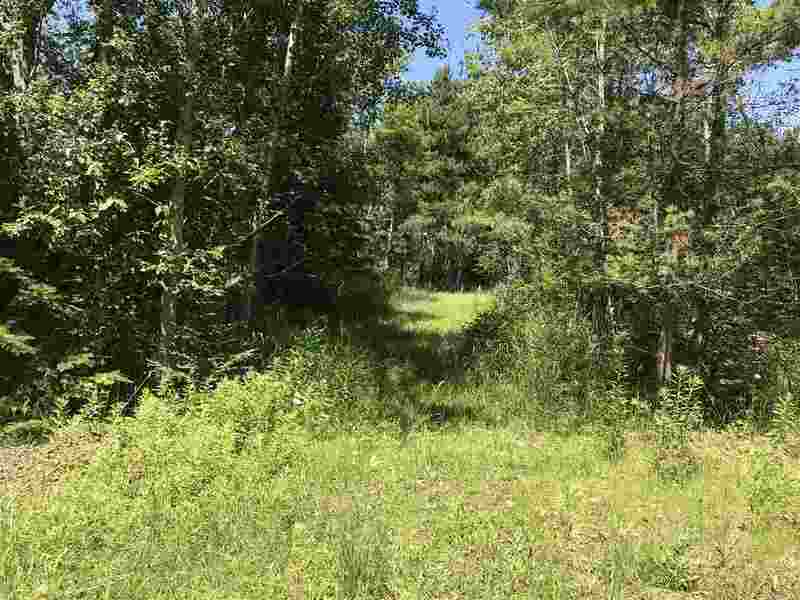 What an awesome place to build a cabin or year round home. 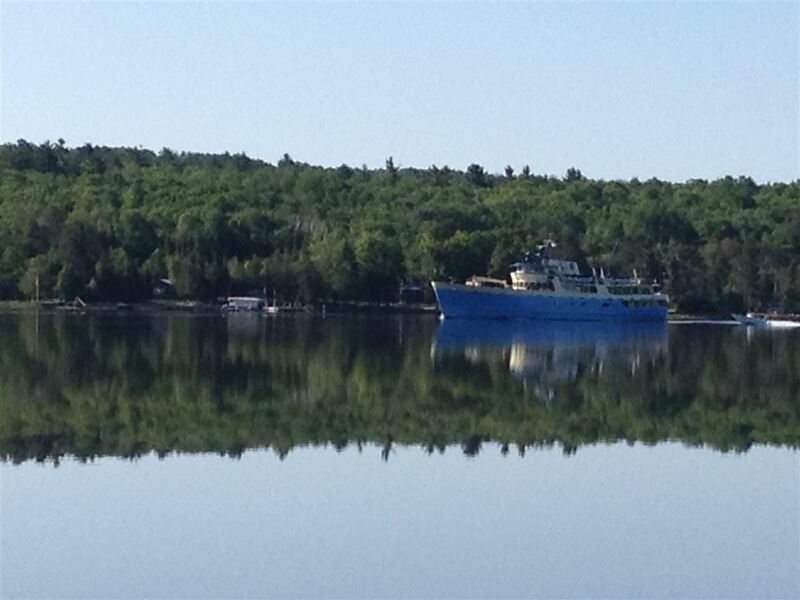 Jump in your boat or kayak and be on Lake Superior in just minutes. 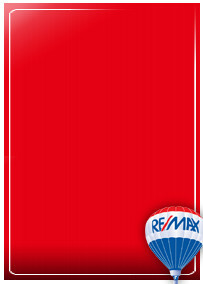 Lots #1 and #3 are also available and won't last long at this price.